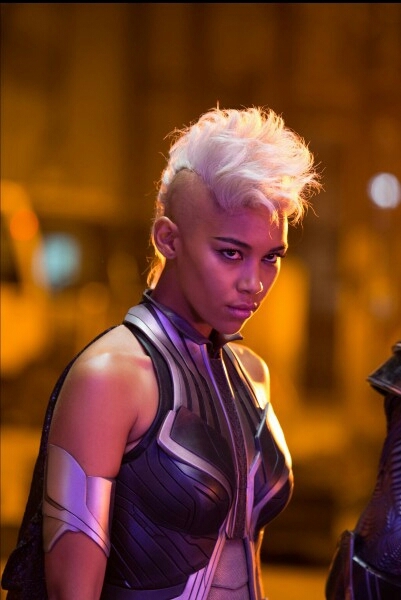 Today we have a ton of X-Men: Apocalypse stuff coming your way. The first of which is producer Simon Kinberg discussing with Collider, the process of choosing the new and old X-Men characters to be featured in the new film. But what of the other Horsemen? In the context of X-Men: Apocalypse , Oscar Isaac’s titular villain assembles a team of four villains to become his Four Horsemen, all in service of protecting and aiding him in his aim to bring order to the world. So how did Kinberg and Singer set about choosing who would join Apocalypse’s squad? Everything Kinberg is saying sounds great to me and I'm very interested to see how director Bryan Singer's fourth X-Men film turns out. Sound off in the comments section below with your thoughts. We will have a ton of more coverage on the X-Men Cinematic universe as the goes on.